Ahhhhh the terrible twos!!! 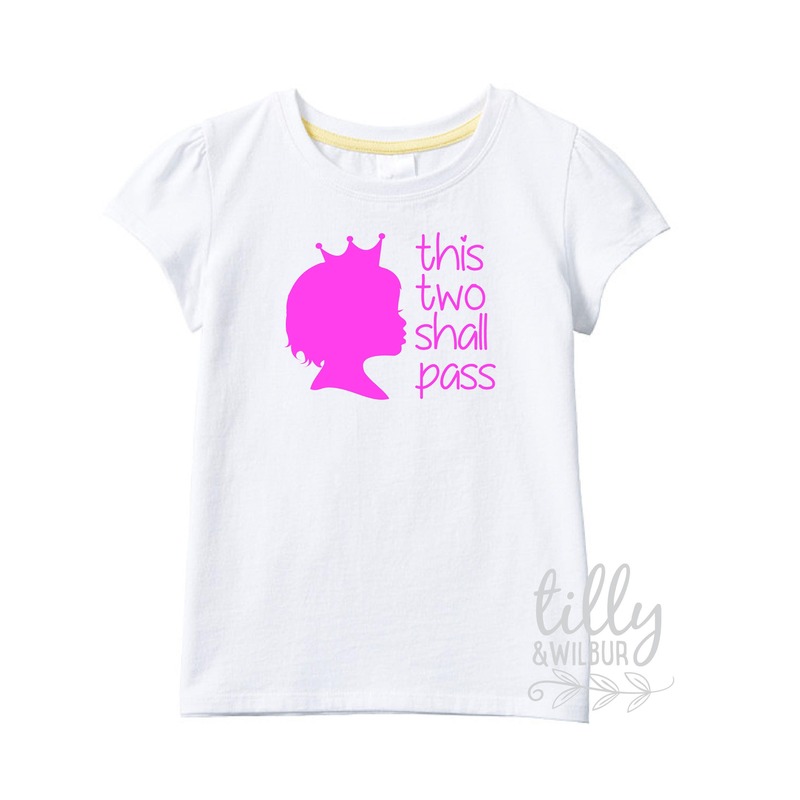 Celebrate (if you can) this beautiful, challenging age with a "This Two Shall Pass" birthday princess tee. 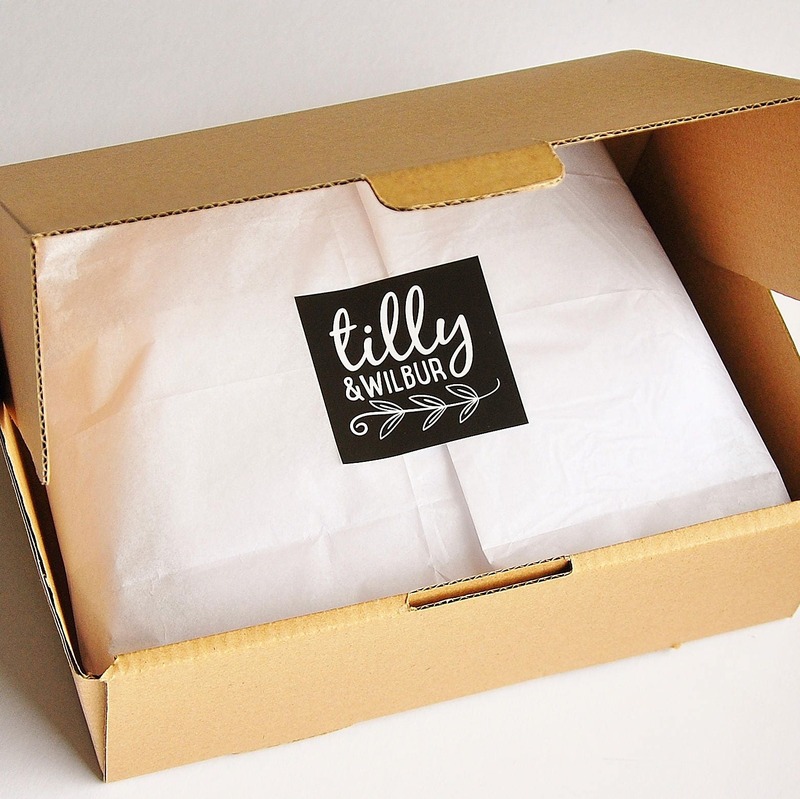 Bold pink print on a quality cotton t-shirt.